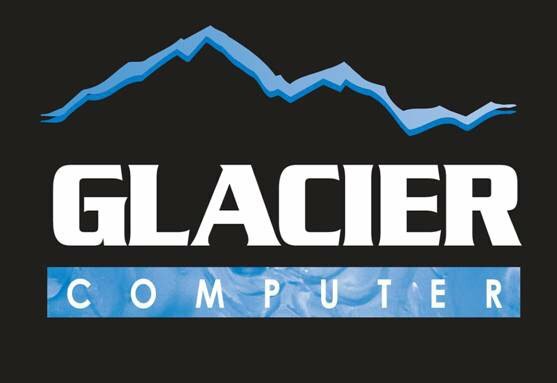 Glacier Stay-Linked - Offers unique thin-client architecture for customers connecting to 5250/3270, VT100/220 and SSHv2 host systems. Rugged mobile computing devices are ready and available with the thin client software pre-loaded. Please call one of our sales representatives to help with your specific configuration. 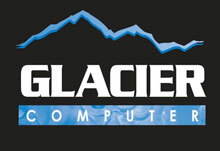 The Glacier Stay-Linked is also known as Glacier Computer	Stay-Linked	or StayLinked	.